Patterson FLATS IS A BRAND NEW, AFFORDABLE COMMUNITY IN THE HEART OF MEMPHIS. WITH IT'S CLOSE PROXIMITY TO DINING, SHOPS AND ENTERTAINMENT, THIS PROPERTY HAS ALL YOU COULD WANT IN AN APARTMENT - INCLUDING THE PRICE! 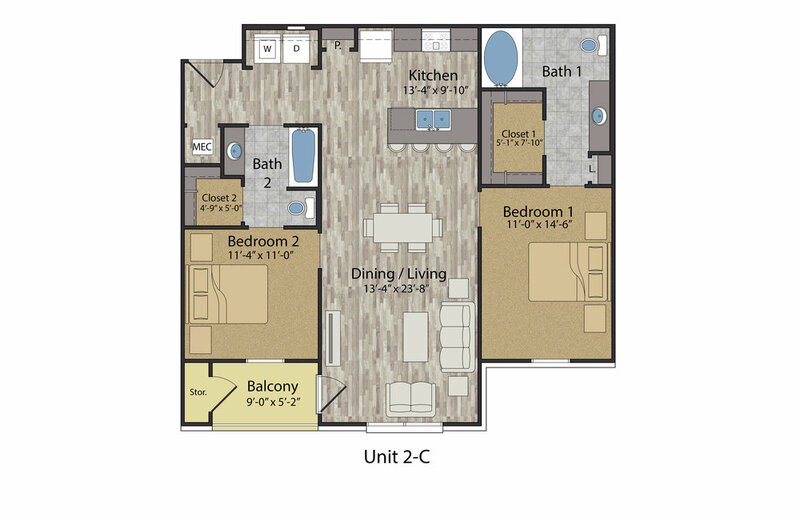 ONE, TWO AND THREE BEDROOM APARTMENT HOMES STARTING AT $600... 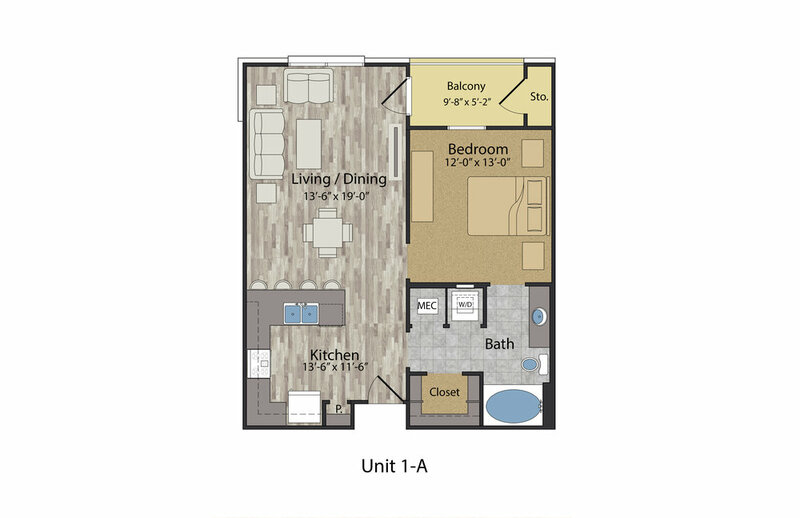 CONTACT US TODAY TO LEARN HOW YOU CAN MAKE Patterson FLATS YOUR NEXT HOME!